Financially and legally, buying a property in France differs from the UK in a number of ways. For example, in France it is usual for the buyer to pay estate agent’s fees rather than the seller. 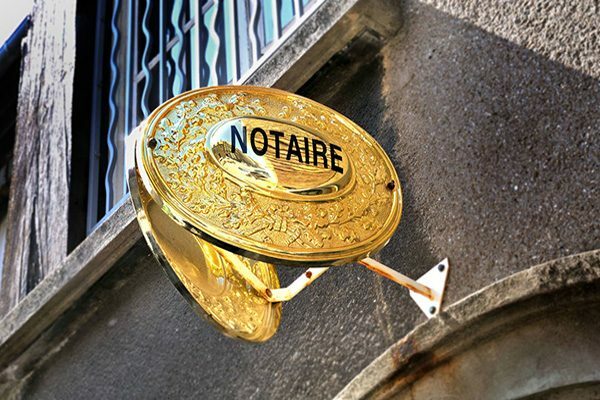 The buyer also pays for the Notaire’s (conveyancer’s) fees. At Suzanne in France we will talk you though each step of the purchase, including the paperwork you’ll need to complete and any special clauses that you may need in the Compromis de Vente (Sales Agreement). And, if you need it, we’ll be there to help with the language, so you avoid the kinds of pitfalls that so many go-it-alone purchasers encounter. 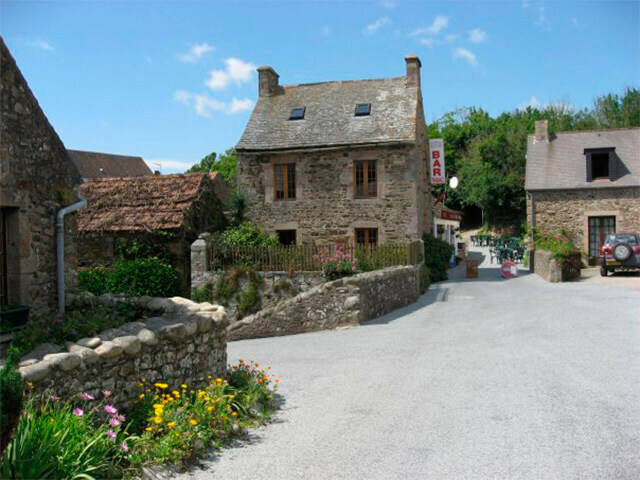 For more information and advice on the buying process download your free copy of Suzanne’s Guide to Buying a Property in France. Or check our Frequently Asked Questions.